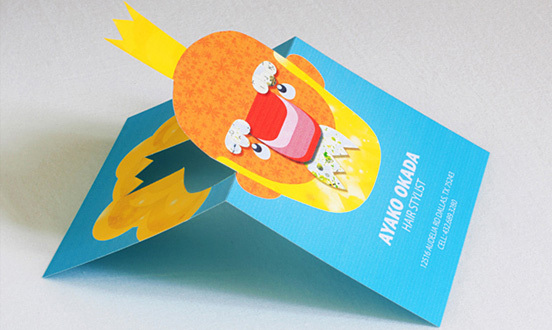 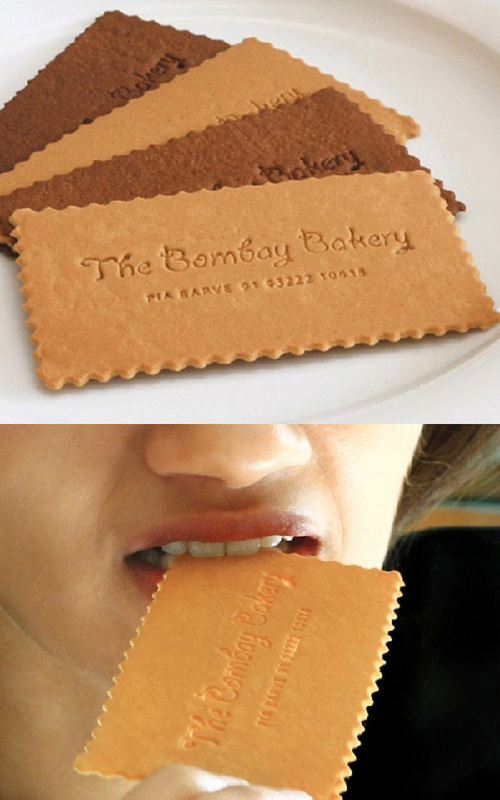 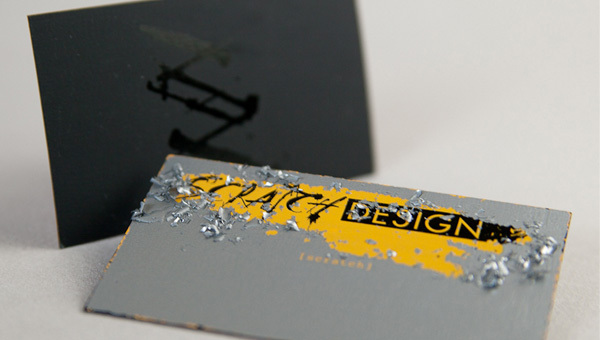 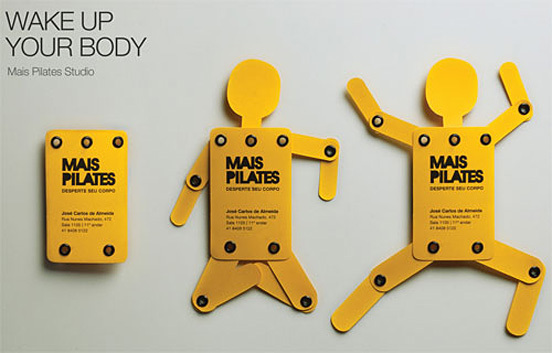 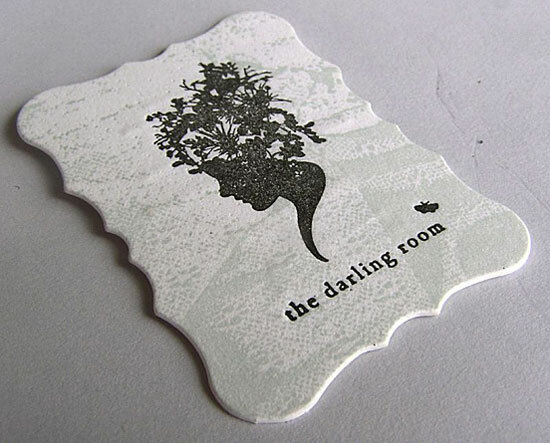 An amazing collection of unusual and creative business cards. 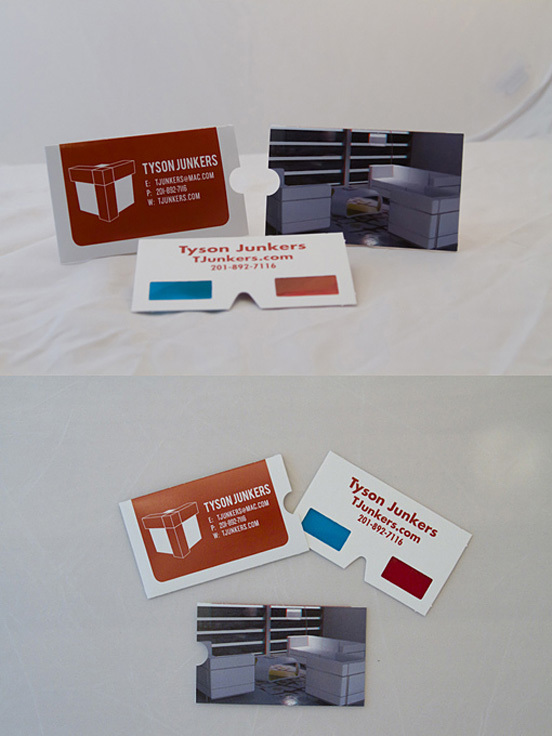 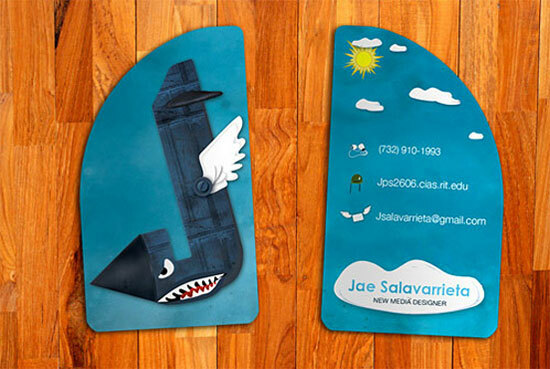 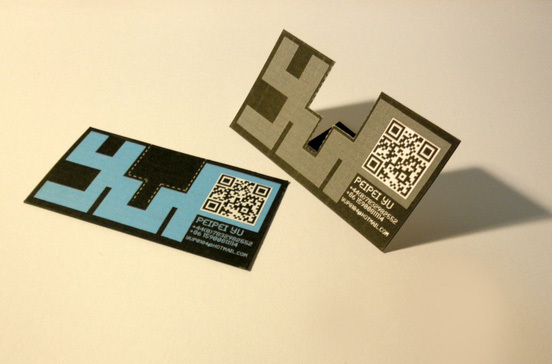 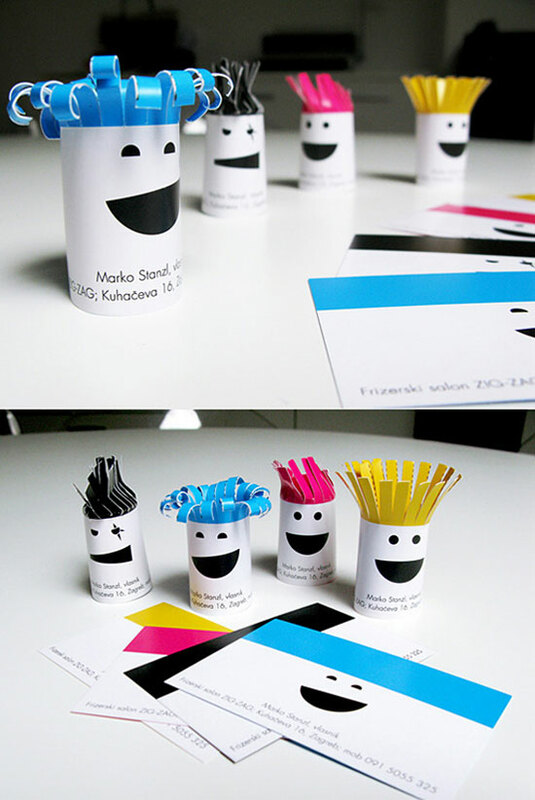 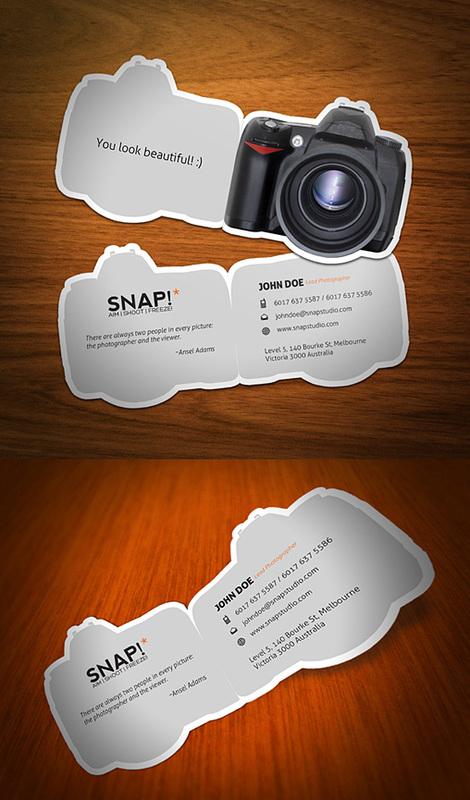 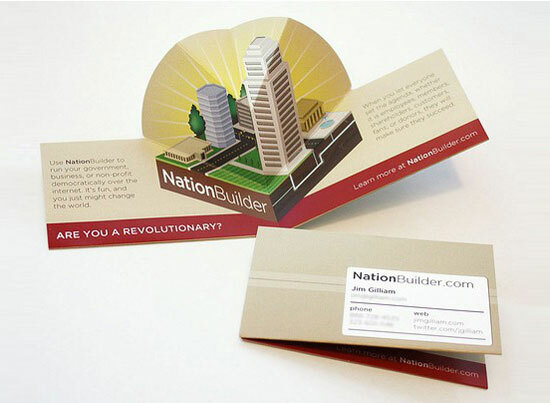 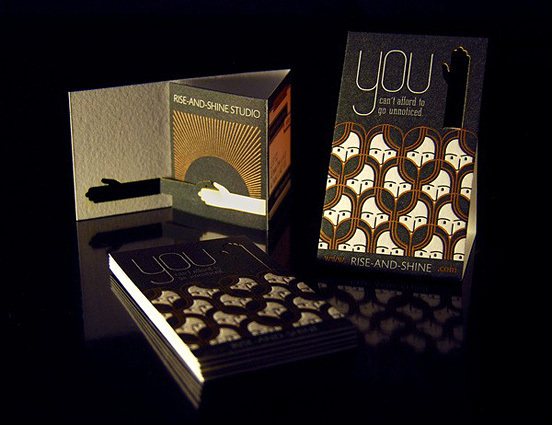 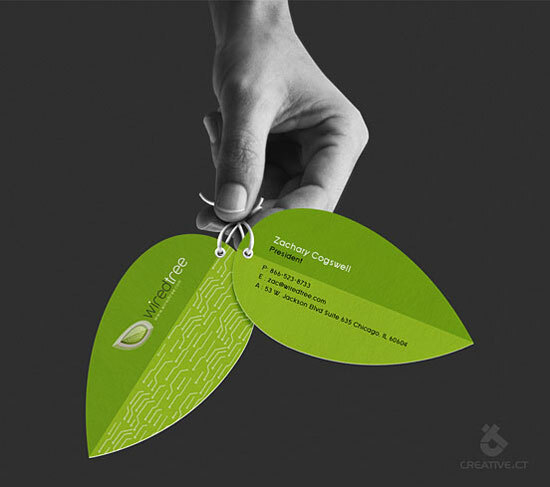 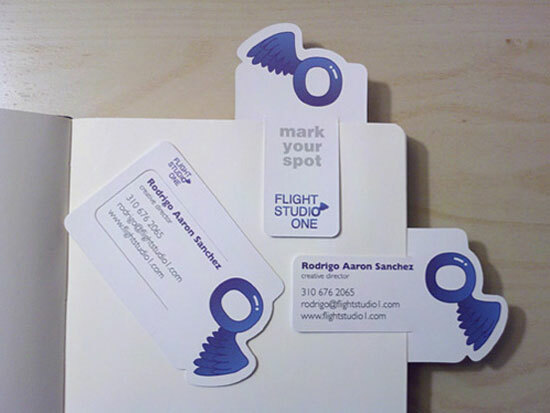 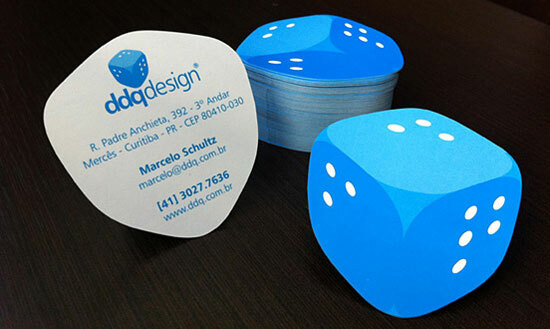 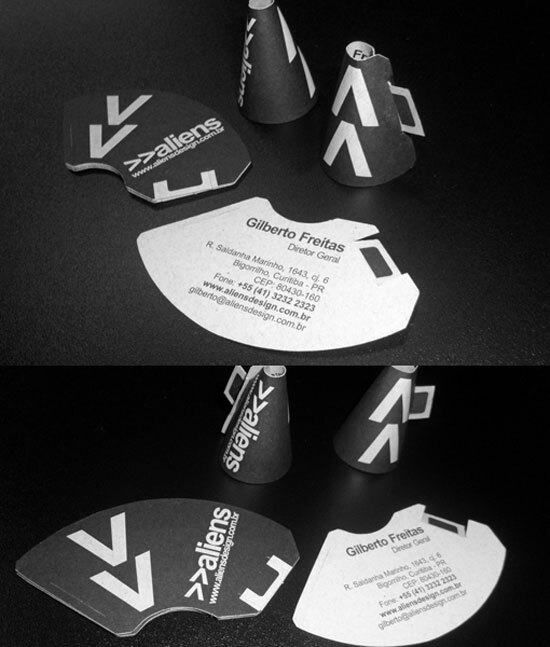 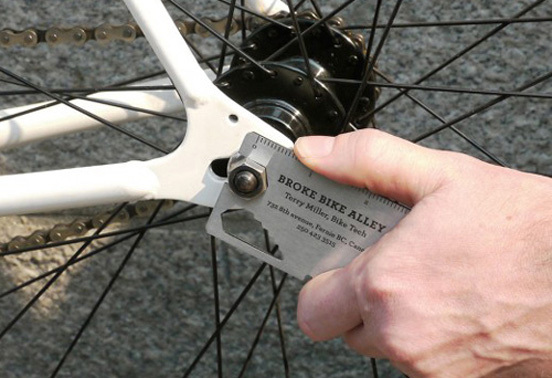 For more creative business cards, click here! 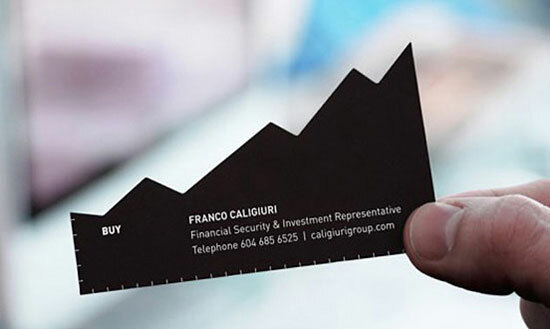 these are really creative cards you have shared...i think it's much useful to use for plastic business cards..thanks for sharing.